A lot of people choose to replace their tiles as a result of missing tiles or dated color. You don’t want to spend money on tile replacement when you can easily update them. Refinishing your tiles not only makes for durability, it also has a design impact on bathroom appearance. 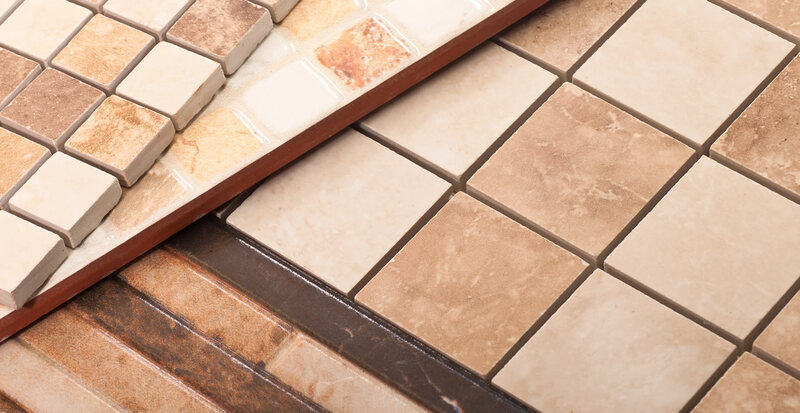 We offer the services you need to refinish your tile, so you don’t necessarily need to replace them. We will refresh your tile to look elegant, trendy and original. If you don’t want your bathroom to be out of use for a long time as a result of the chiselling and mess that comes with tile replacement, then call on us today, as we can provide you with a faster alternative!